I am in the process of completing my MIP and I was wondering if there are any solutions for the Registration Placard which we normally see on the left and right hand side of the MIP underneath the chrono's. 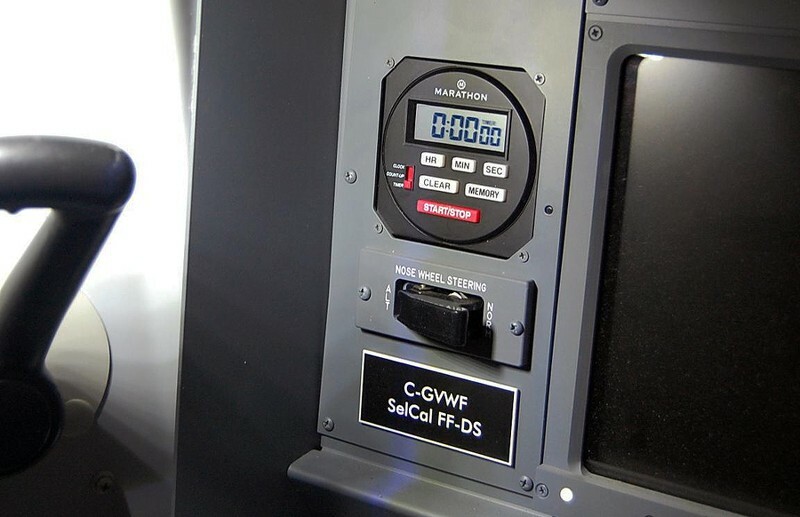 What would be a nice feature, would be a small metal holder where plastic Registrations can be slid in, thereby allowing you to fly different aircraft according to what is loaded in P3D. In that case, the plastic identity tags themselves would need to be made as well. Cool idea! Maybe something I could make. Do you have any reference pictures of the real deal? The registration plate is not always in the same place, I think it must depend on the airline. In fact the MIP has a number of plates and warning signs if you check out the images online, yet again they don't seem to be placed in one specific place. From what I've read it seems they have to be visible but there's no actual placement mentioned. I made all mine out of dual layer acrylic which is laser engraved. But I don't have a frame to change the registration. I always use the same call sign. As an afterthought and not wishing to upstage Anders , if anyone wants me to laser cut a set like mine, (with their own call sign) or any other similar labels drop me a PM and I'll work out a price. I can also make the TQ labels as shown in my other recent post. These are all 1.6mm thick and will easily bend to shape. I have found a site that can make the placards, not sure what size so I thought I would try 70mm x 30mm x 1.6mm thick. For now, I have ordered a pair with a screw hole at either side but it would be cool to have a little metal bracket that the plastic placards can just slip into, that way you could have one of several different registrations. To get an idea of the placards, visit www.signomatic.co.uk - select "Start Designing Your Sign", the "Plastic Sign Engraving" and you will see the sign. I chose Black on White and used Arial font size 8.0. 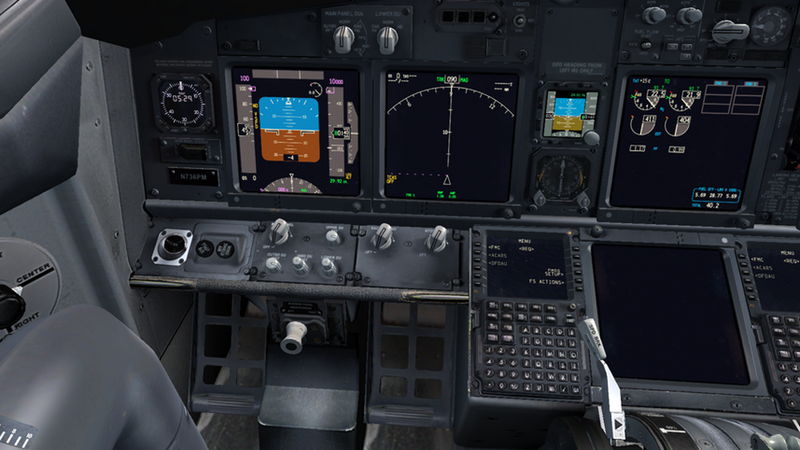 To get a feel for how it ought to look, a good reference point is Pmdg ngx You can see the Captains side underneath the nose wheel steering switch and FO side is underneath the clock. Let me know if you can design a simple holder - or if you can do the badges themselves any cheapter that Signomatic - I should imagine that lots of home sim holders would want a placard for their sim? What about a magnetic strip behind the placecard and and strong magnet behind the MIP PANEL? Alan, that shot doesn't show the registration in a holder, it's simply screwed to the MIP. I've drawn up what I think your looking for. Should be easy to make if you have a 3D printer. reg - but it just looks good on the MIP. Food for thought though - thanks for the comments. Why making your life complicated, one single reg. is more than enough ! Page created in 5.785 seconds with 28 queries.